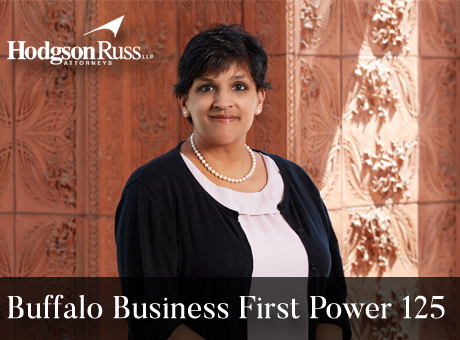 Sujata Yalamanchili has been selected as one of Buffalo Business First’s Power 125 Awardees. Sujata appears at number 113 out of 125. The Power 125 is an annual list featured by Business First and includes some of the most influential women in Western New York.